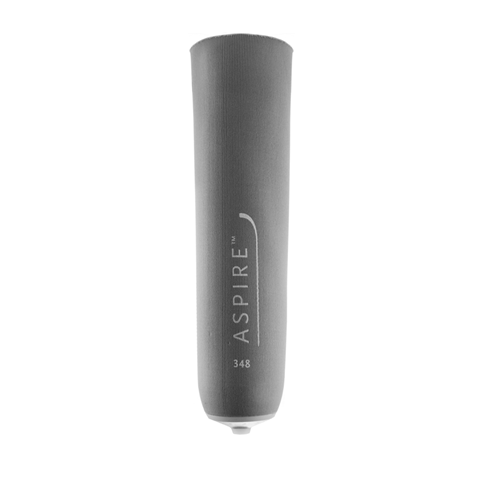 The Aspire liner’s firm but gentle silicone provides increased durability and better soft tissue stabilization, as well as reduces shear forces and peak pressures inside the socket. The fabric cover eases donning and doffing, while the stabilizing matrix minimizes pistoning. The 3mm profile is well established in the industry and conforms well to many individual residual limb shapes. It is also the same profile as Össur’s other 3mm locking liners.